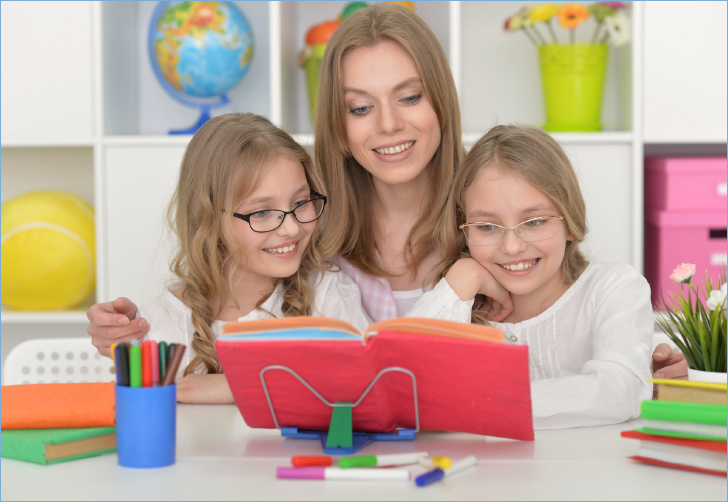 Cognitive development – what is it all about anyway? What do you think is the most important part of a child’s development? Is it their physical development? Or perhaps their language development? Or wait, could it be their cognitive development…well it looks like they are all important parts of the child’s development and in fact, they are all 100% interconnected. No one part of the child’s development is more important than the other because the child is not a compartmentalized human, but rather a ‘whole’ person. 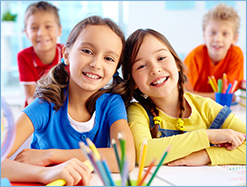 Your child’s whole development is known as the holistic development of your child. Now close your eyes and take a trip down memory lane. Imagine your childhood – those younger years. What were some of the things you clearly remember doing? Being outside? Finding insects? Jumping in muddy puddles, climbing trees, exploring, discovering, playing pretend, singing, dancing, painting …and think about the common variable amongst all these activities? They target the whole development – physical, emotional, social, mental and psychological development. Question: So where does cognitive development come in? Answer: Within the holistic approach. This is cognitive development. And when you support your child’s holistic development as they work their way through their exploration and discovery, you are creating an interactive environment to support their cognitive development. In a natural and real world, your child is exposed to daily opportunities for social development, risk-taking, and different types of challenges. Within these, elements like problem solving, decision making, memory, self-control, flexibility and a whole set of other skills are developed in their thinking to create the basis of all learning. So how can you support your child’s cognitive development – from a holistic perspective? For example, your child loves helicopters. You, being the phenomenal mum that you are, will take this opportunity to expand on your child’s learning by learning a bit more about helicopters yourself. How are they made? Why do we use helicopters? How do they compare with other flying objects? Who uses helicopters? When you are better versed in something your child shows particular interest in, you stimulate their natural learning by engaging in them in more elaborate conversations, building on ideas your child provides, encouraging your child to think about their thinking, enriching their vocabulary and communication skills and so much more. Through this process, you connect with your child. Help your child self-regulate: This may come as a surprise, but self-regulation is the most critical link with your child’s cognitive, as well as social, emotional, language, and physical development. Your child’s ability to self-regulate sets the foundational skills needed for planning and problem solving, managing social interactions, understanding/interpreting behaviours, and maintaining attention span. All these are needed skills to survive both in the academic and social world. So model self-regulation: Participate in conversation, facilitate conflicts with self or others, maintain routine and praise your child’s abilities to self-regulate. But most importantly, have realistic expectations! Support them where support is obviously needed but allow your child to actively engage in problem solving. Mums, when we talk about your child’s cognitive development, it is an all-encompassing concept. All of your child’s developmental domains work together to allow progress in each step. So keep one important point in mind: Cognitive development is not about showing or expecting your child to know numbers, shapes, letters or know scientific facts in isolation. As we have seen, it is a lot more complex than that. It includes the child’s mental, language, physical and social–emotional development that are all interdependent. Any progress (or lack thereof) in one domain enhances or deters development in other domains.